Surgery times are by appointment. This is to reduce waiting times in the surgery. 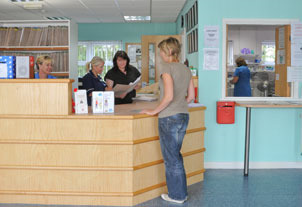 An appointment can be made by calling in or ringing the appropriate surgery. We will always do our best to see you on the day you request. Review appointment/consultations are automatically sent on an appropriate recall basis. A doctor is usually available between 10.30 am and 11.00 am for telephone advice each weekday. The practice nurse is available during various times of the day but is generally obtainable between 2.30 pm and 3.00 pm each weekday. If you cannot attend an appointment for any reason please inform us as soon as possible in order for us to give the slot to someone else. If you have provided us with a mobile number you will be able to cancel your appointment by TEXT MESSAGE. 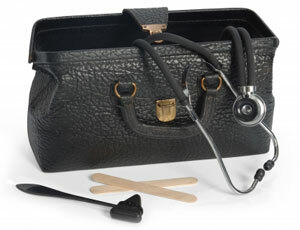 The doctor will visit you at home if you are unfit to travel to the surgery. Please try to call before 10:00 am so that the doctor can plan his rounds. It would be greatly appreciated if you could come to the surgery whenever possible as the doctor can see three or four patients at the surgery in the same time it takes to make one home visit. If you are registered for ONLINE SERVICES you can cancel your appointment from your account. 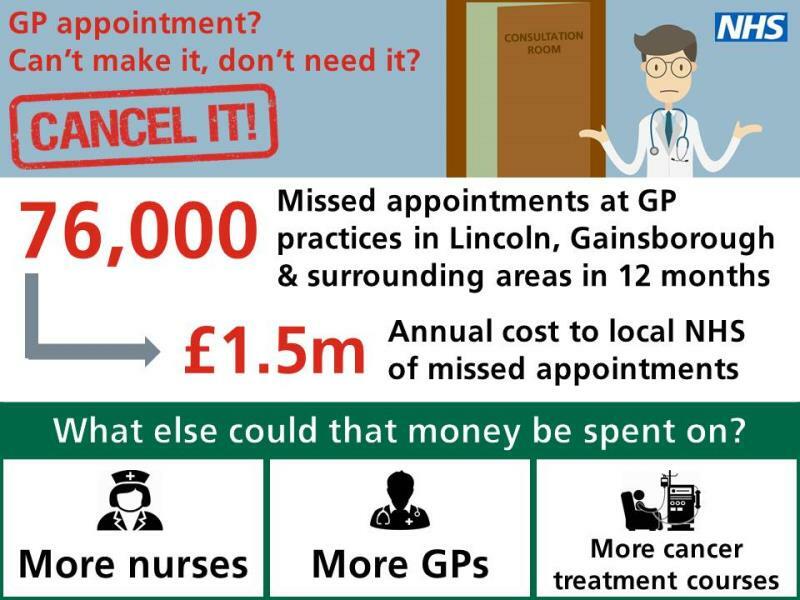 Alternatively please telephone the surgery and we will cancel the appointment for you. CANCEL YOUR APPOINTMENT BY TEXT - if you have provided us with a MOBILE telephone number you will automatically be set up to receive appointment text messages and reminder. You will be able send us a simple text message to cancel appointments.